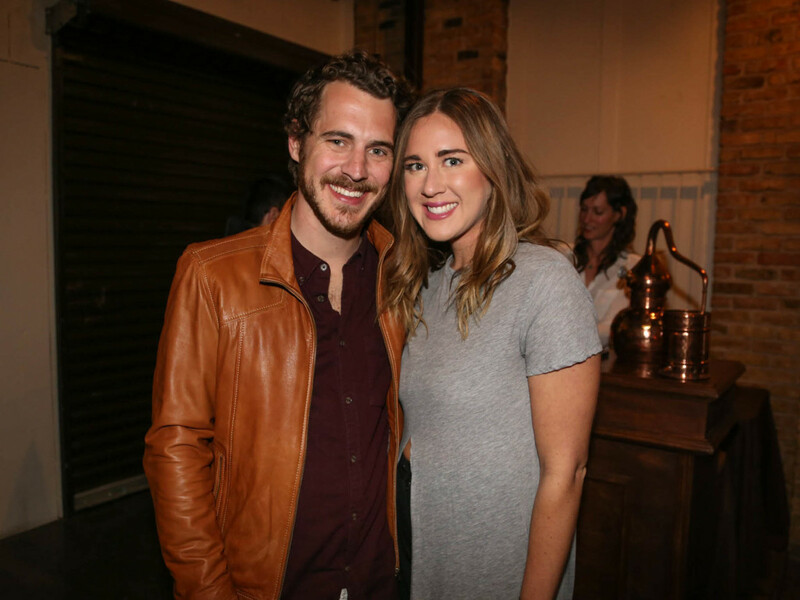 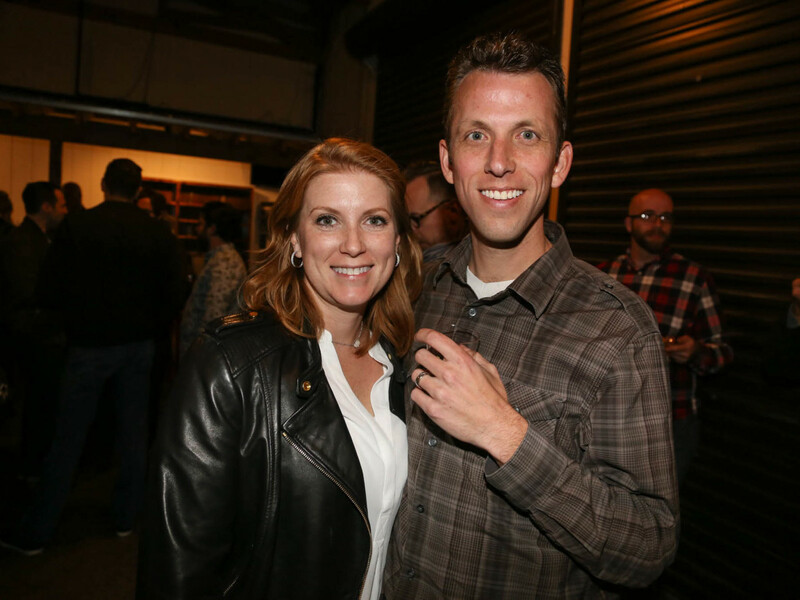 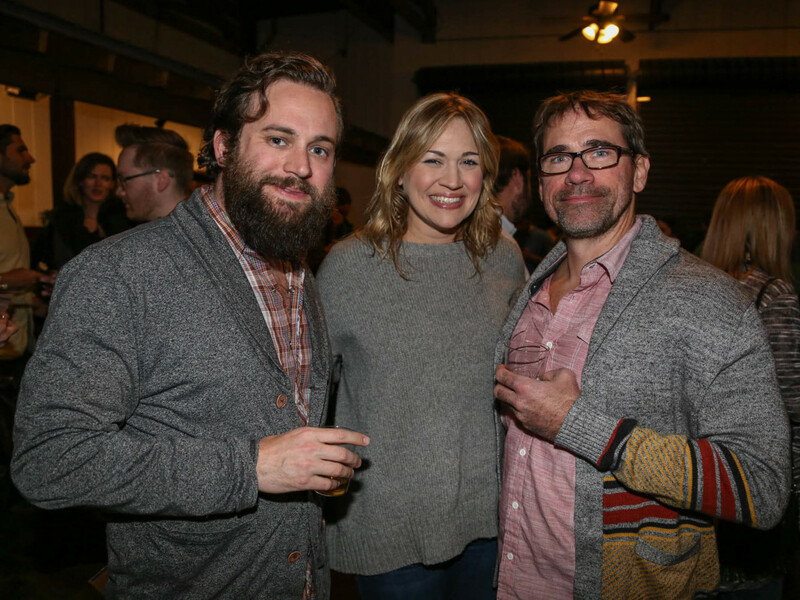 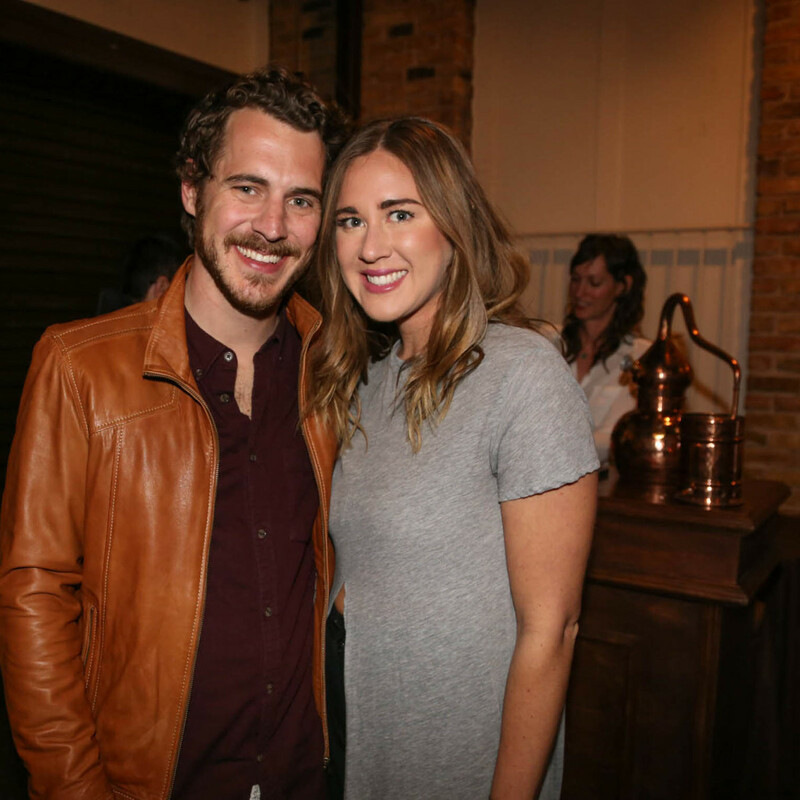 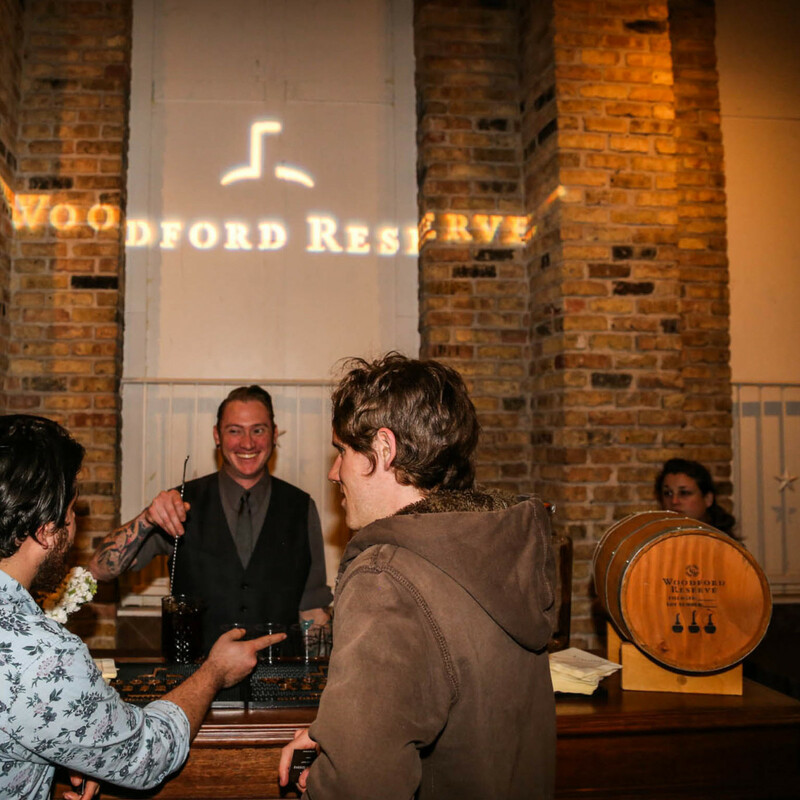 Austin's biggest bourbon fans gathered at the Palm Door on Sixth Street Monday evening for Woodford Reserve's School of Bourbon. 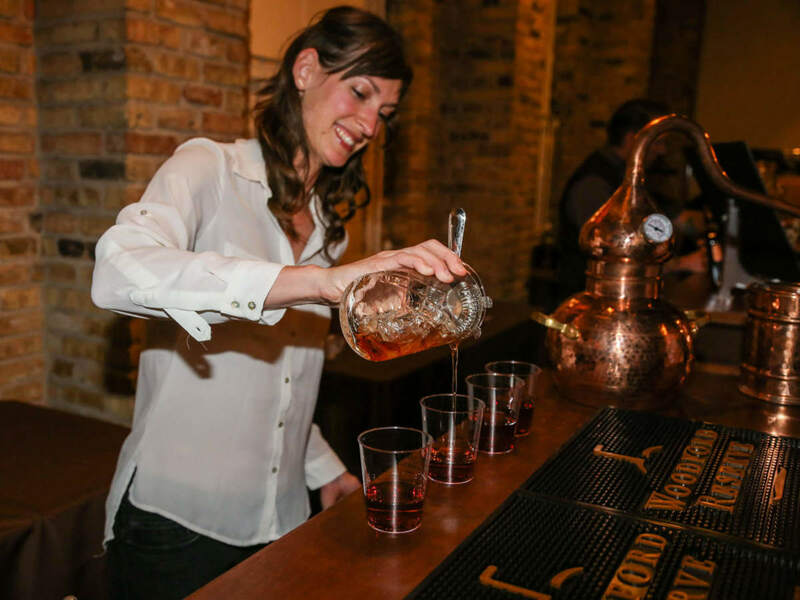 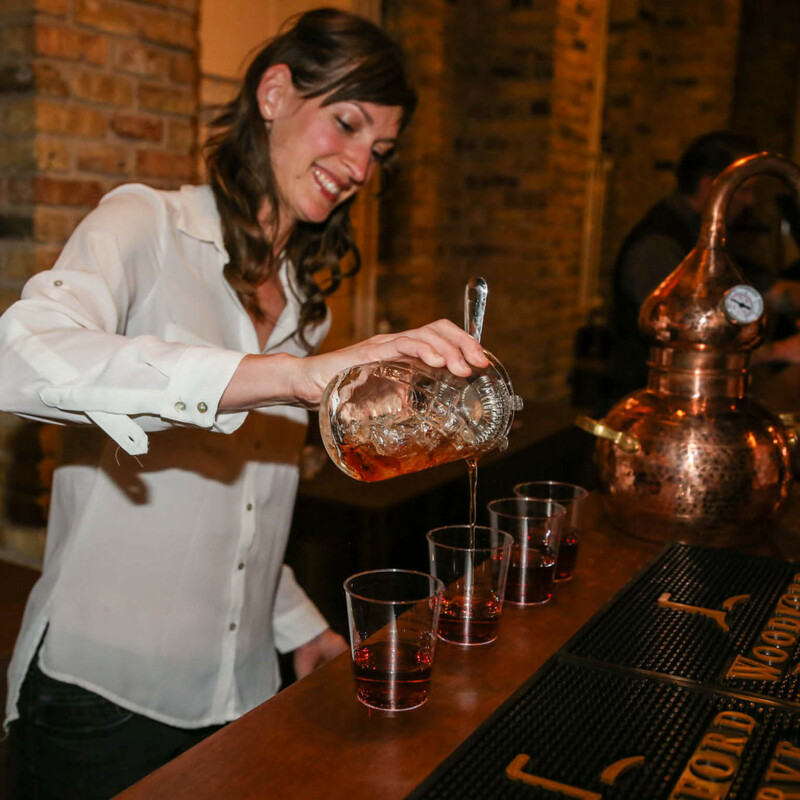 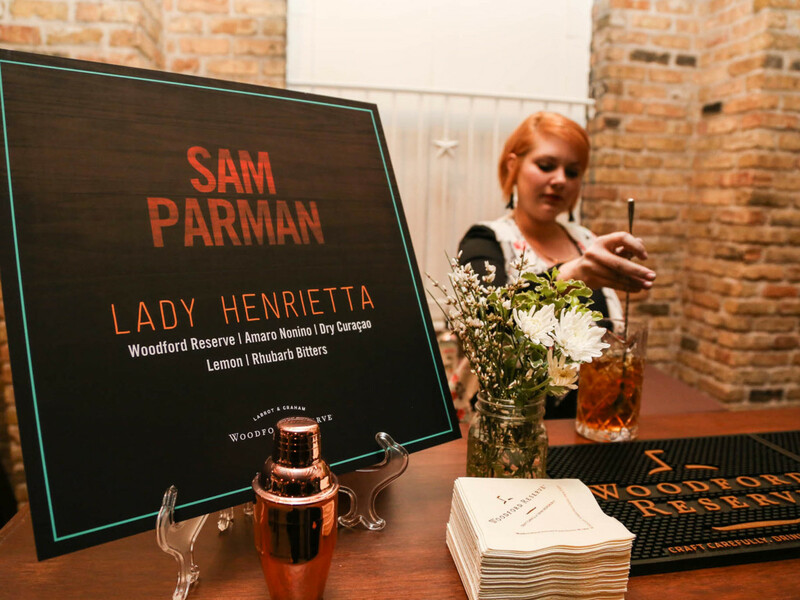 Guests mingled with some of the city's top mixologists, who prepared specialty cocktails featuring the liquor of the night, bourbon. 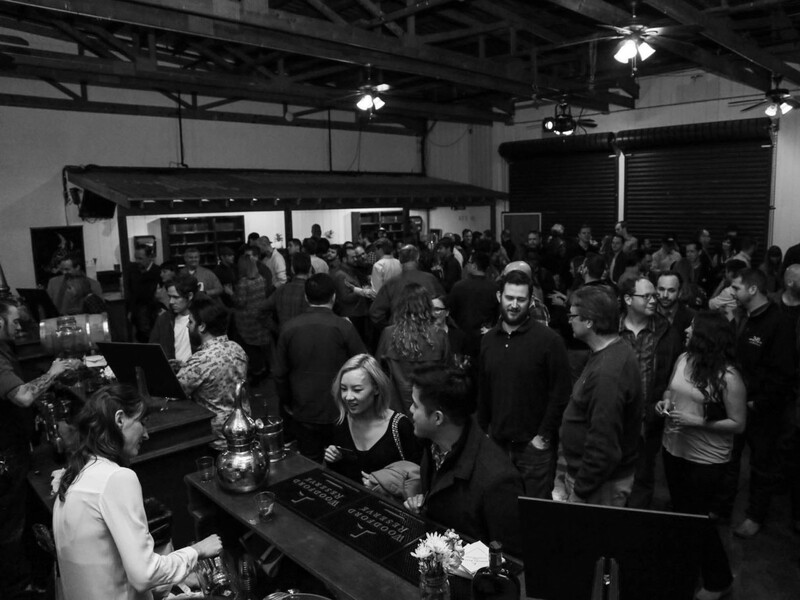 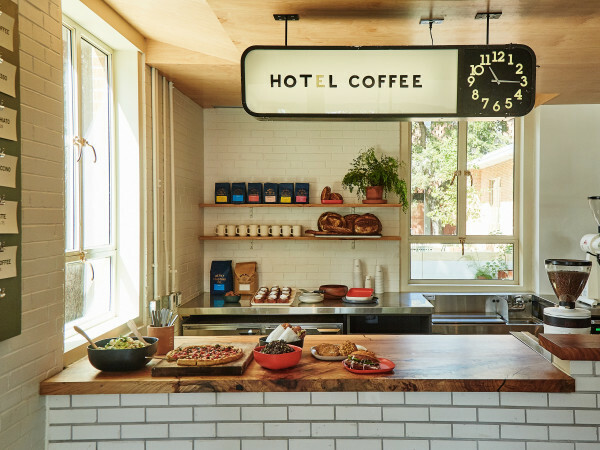 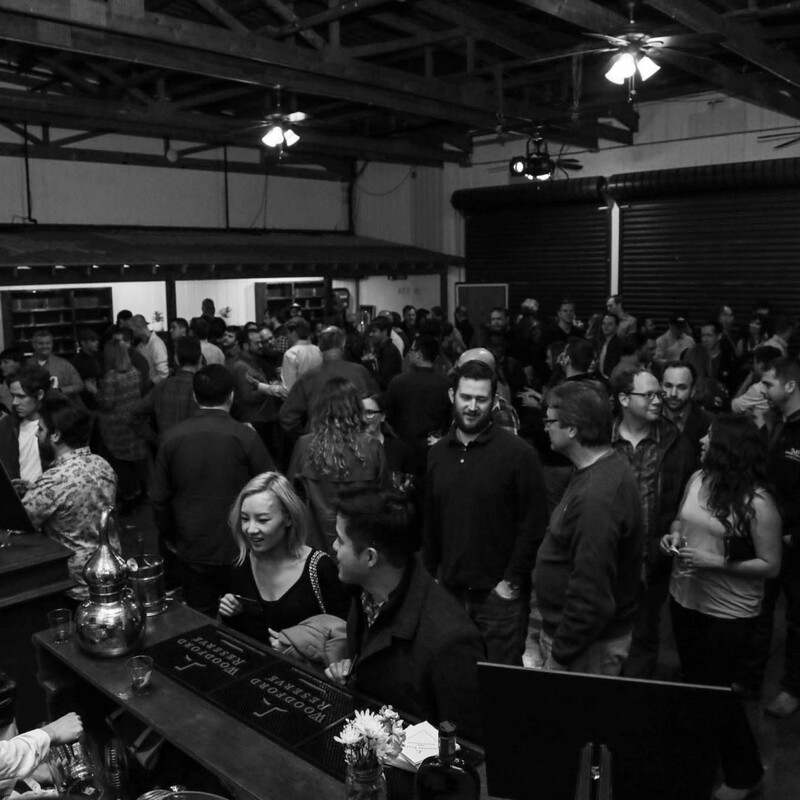 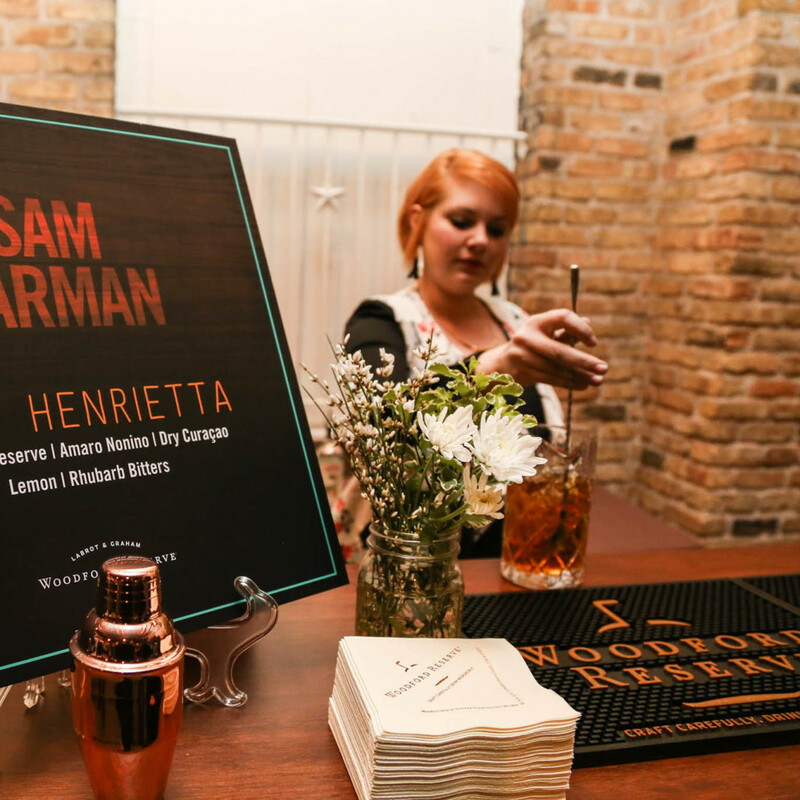 The packed room buzzed with anticipation while guests juggled savory snacks from Swift's Attic and handcrafted drinks from mixologists Andrea Aguilera of Gardner, Sam Parman, and Nicki Petry of The Roosevelt Room. 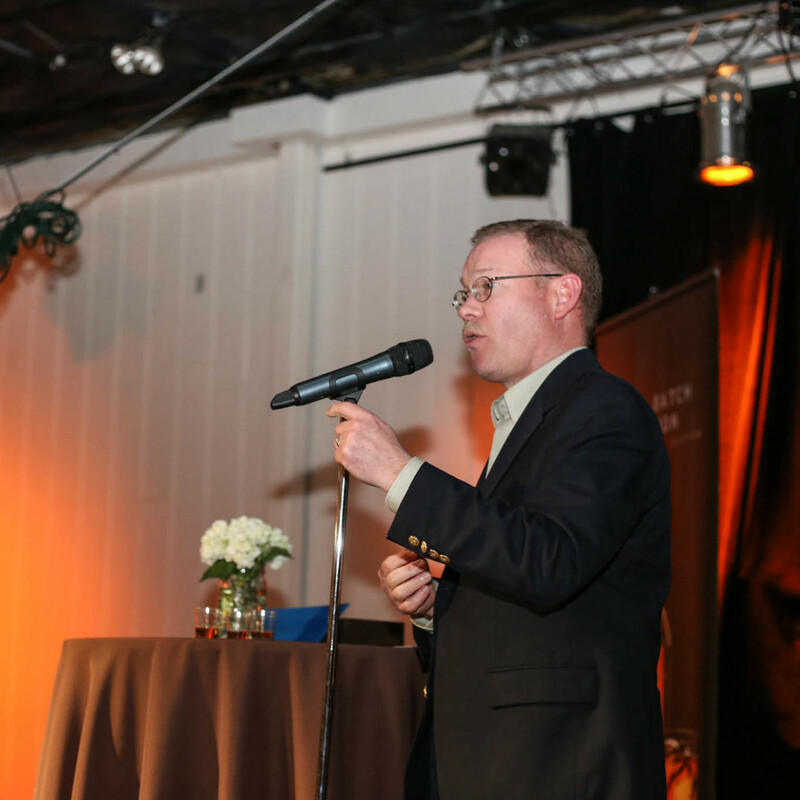 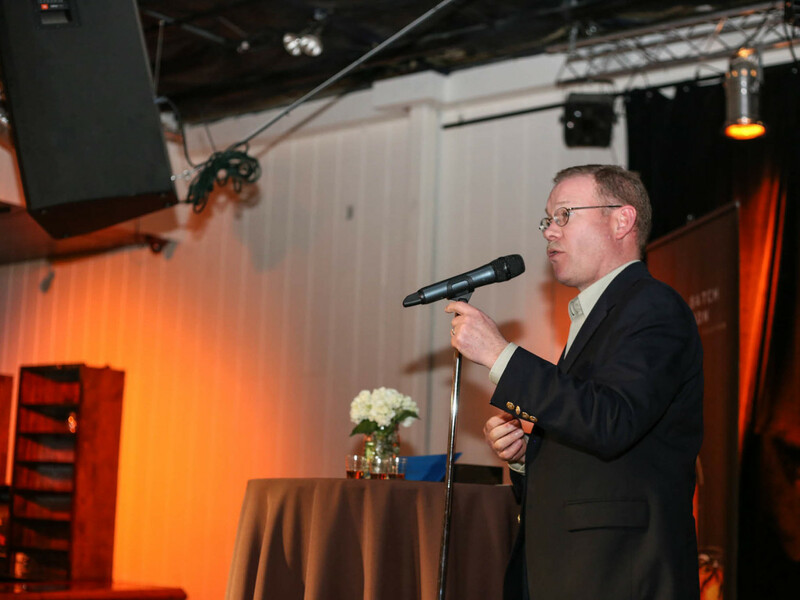 Chris Morris, Woodford Reserve's master distiller, closed out the evening with a behind-the-scenes talk about the Woodford brand and the unique approach to making bourbon. 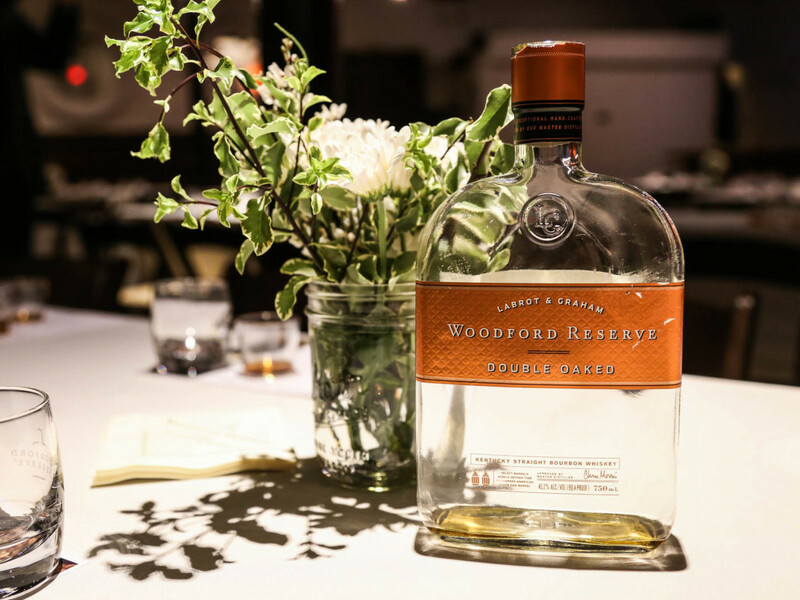 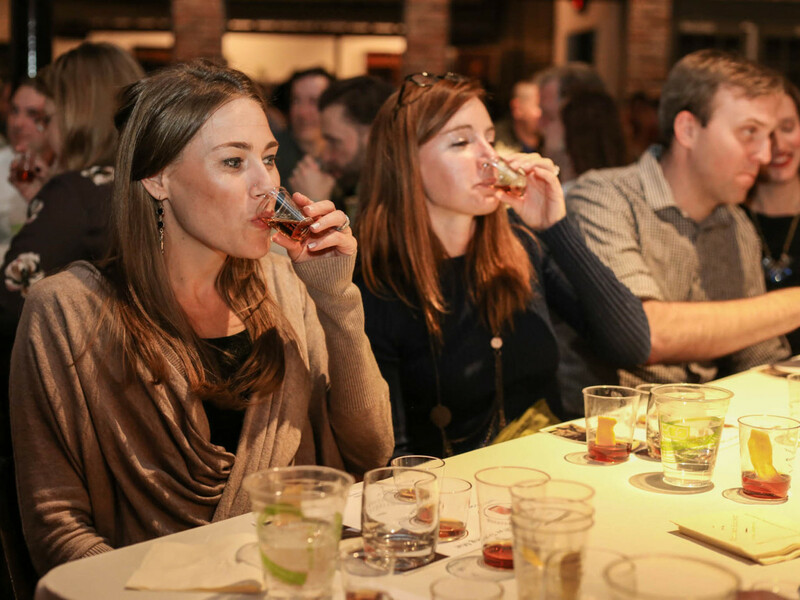 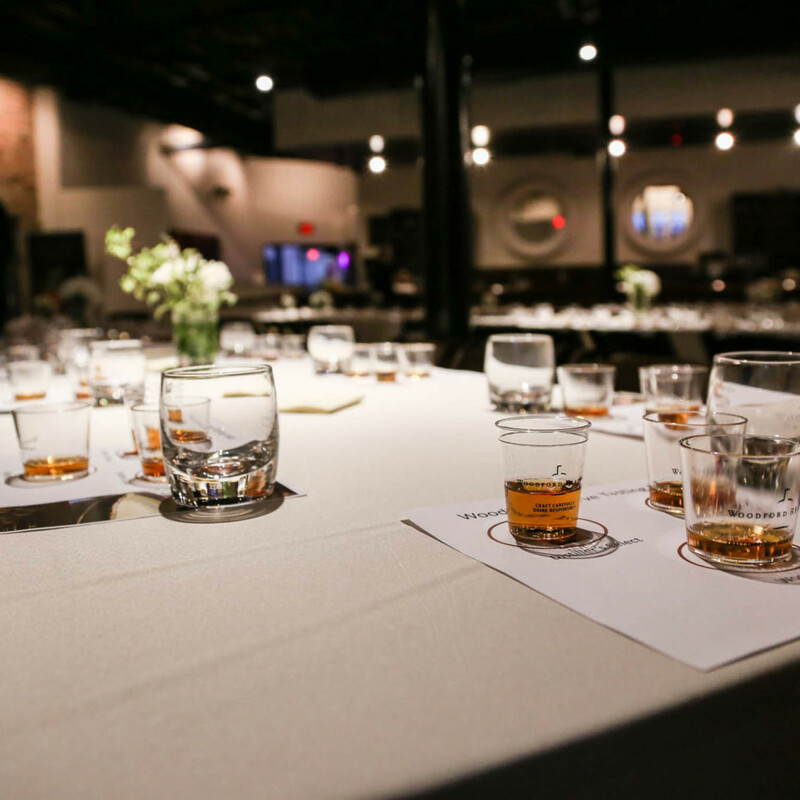 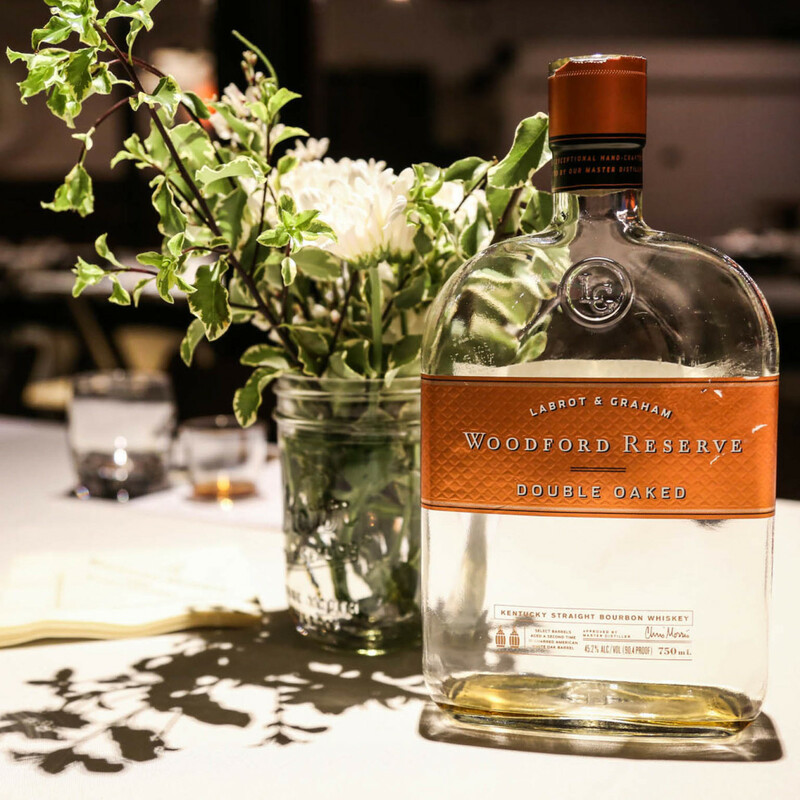 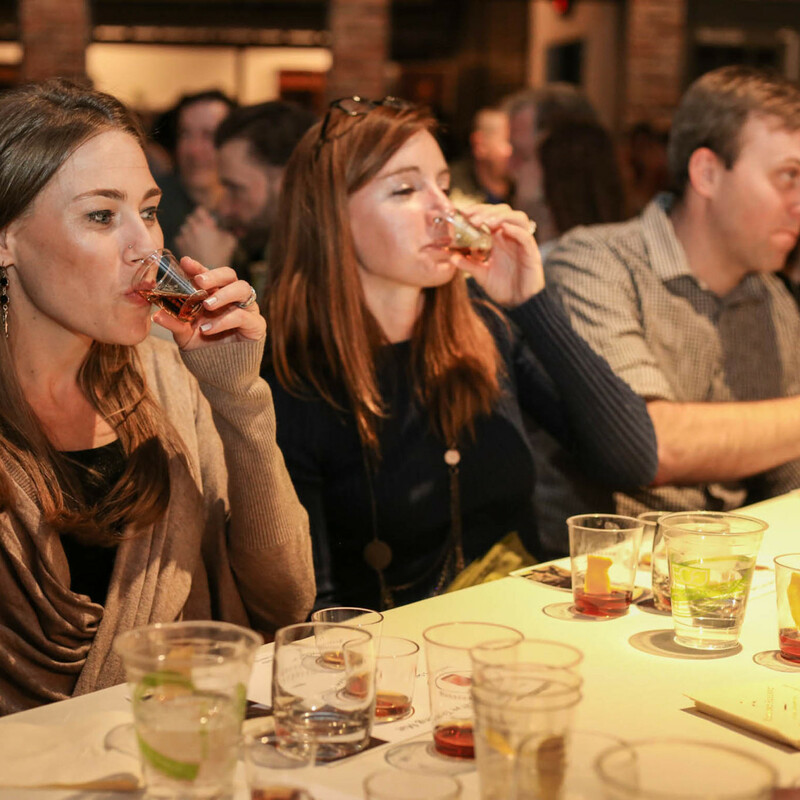 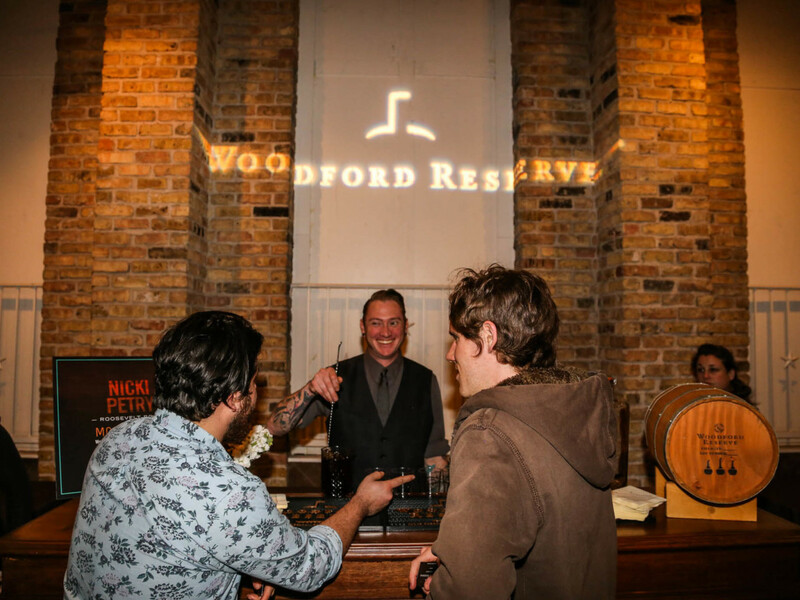 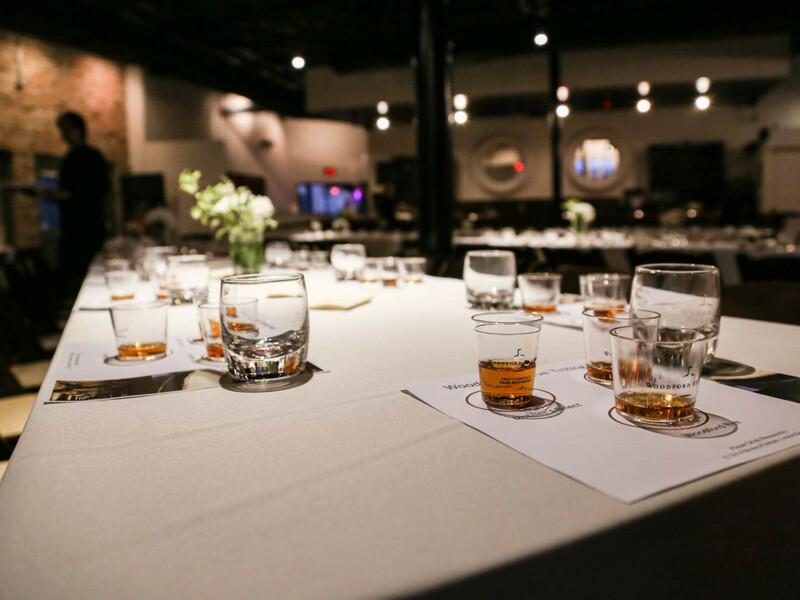 Attendees were treated to a tasting of the distillery's finest, including Woodford Reserve's Double Oaked bourbon, and took home glasses perfect for pouring their own cocktails at home. 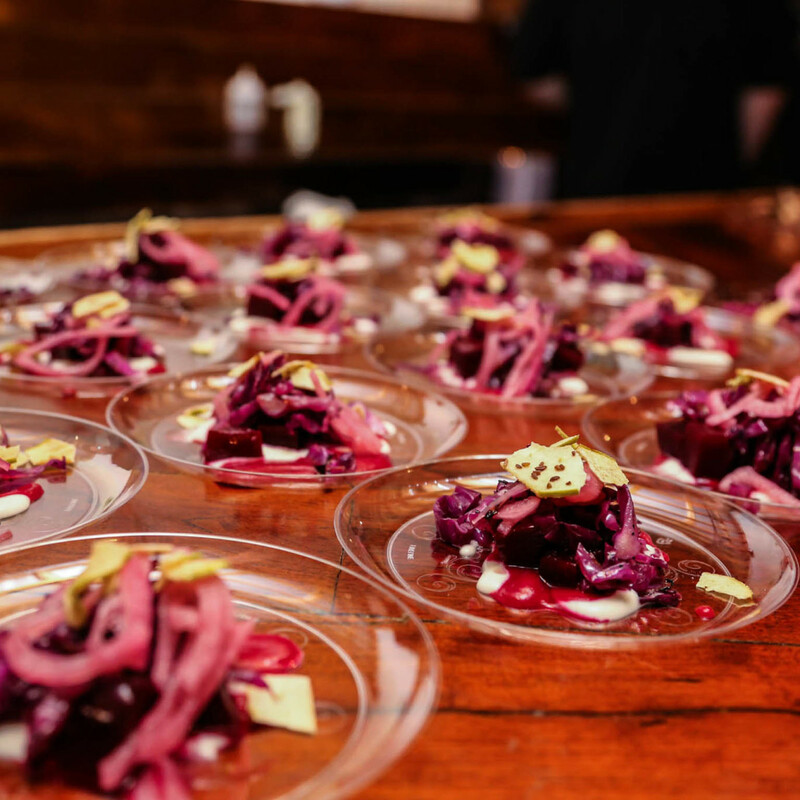 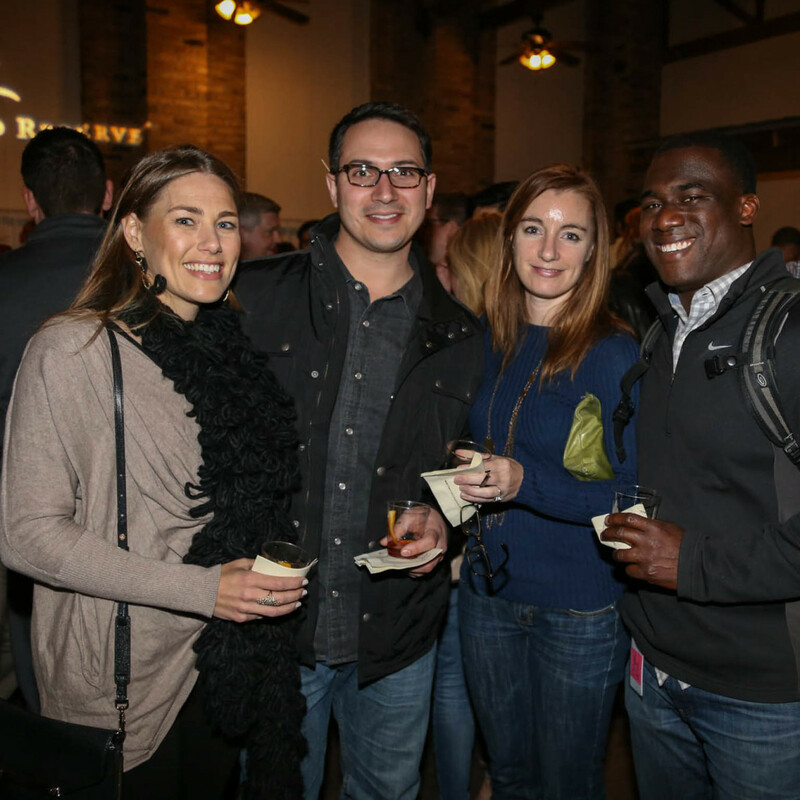 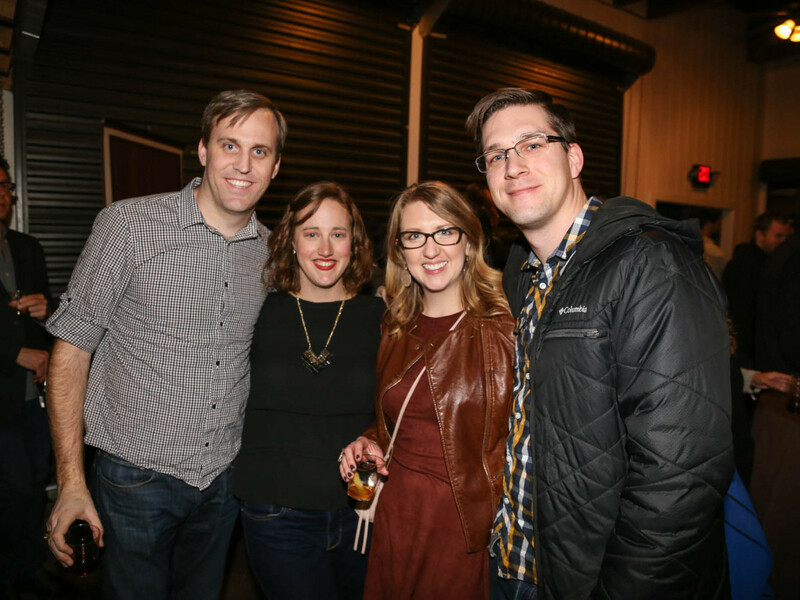 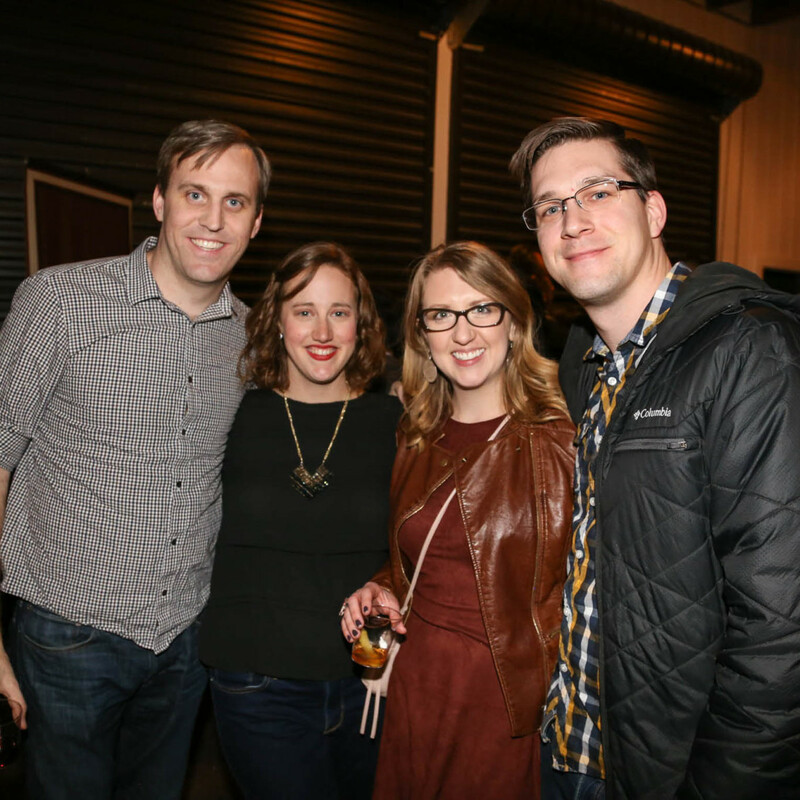 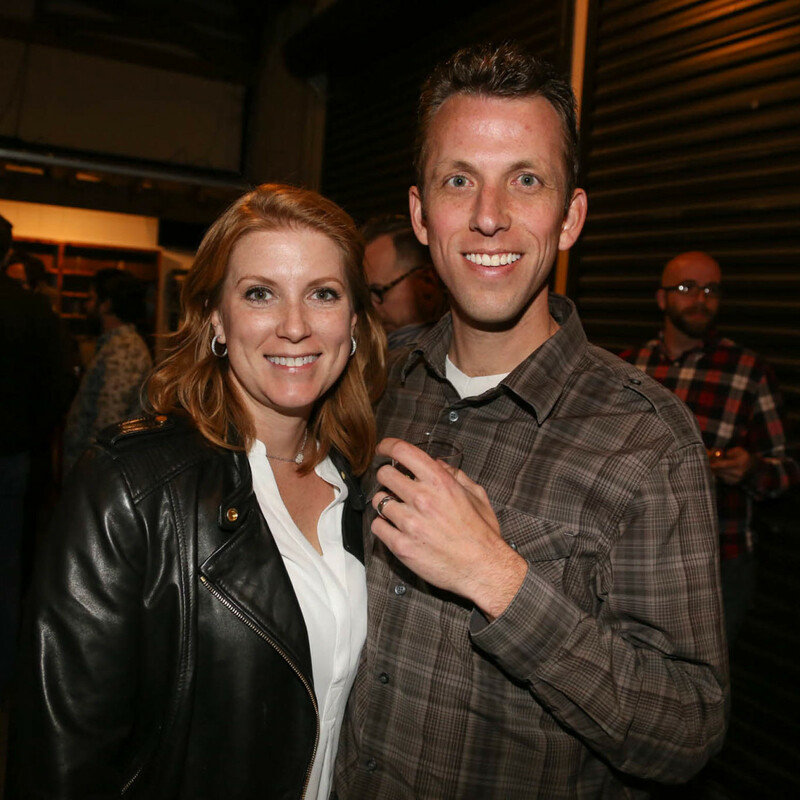 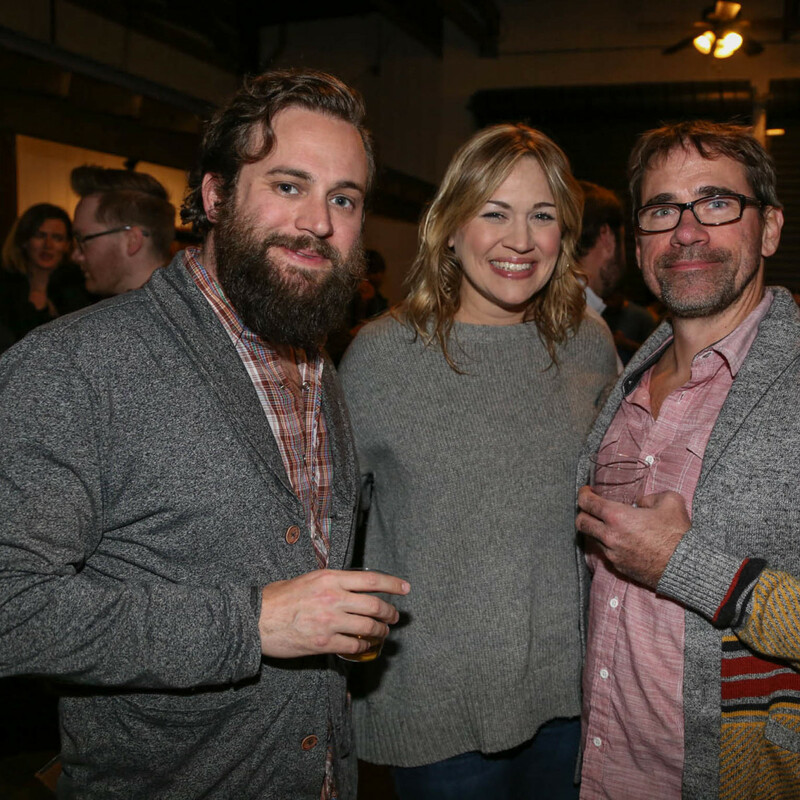 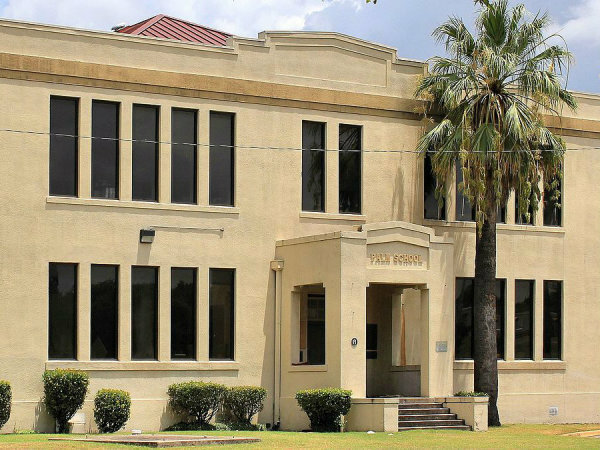 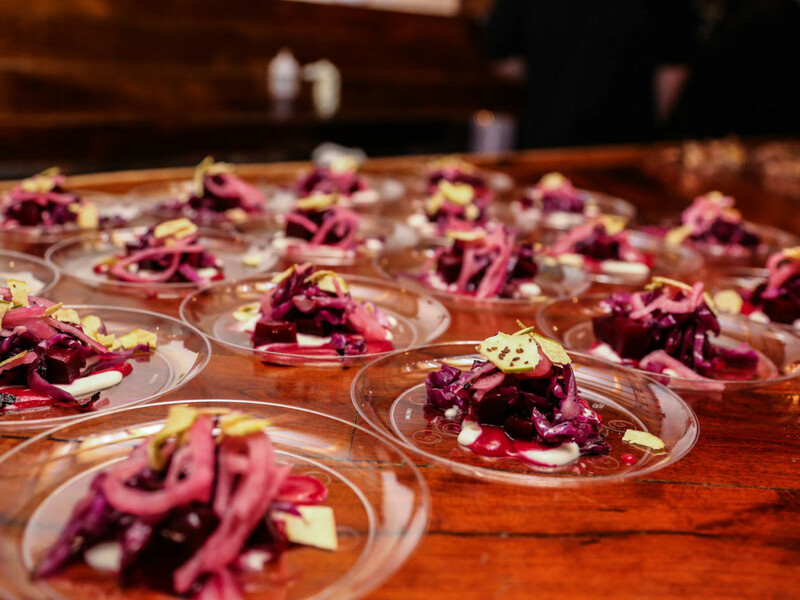 All ticket sales benefited the Austin Food & Wine Alliance. 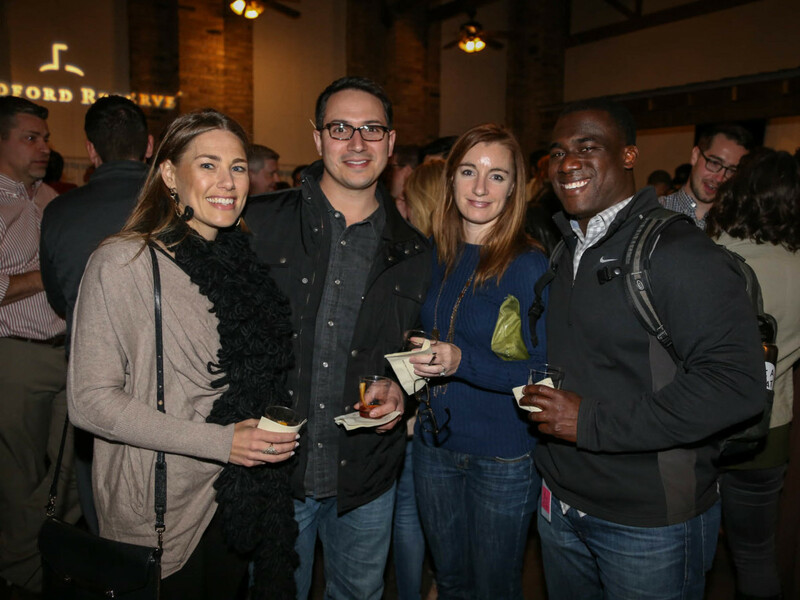 Bourbon lovers in the crowd included Chris Morris, Sam Parman, Nicki Petry, Andrea Aguilera, Adam Sparks, Blake Sparks, Christine Richter, Jason Richter, Lauren Ramirez, Jonathan Ramirez, Erin Wilson, Alvin Owusu, Preston Babb, Whitney Babb, Shaina Novetny, Dan Heverden, Scott Worley, Kalinda Howe, and Brian McFarland.